Tess received her bachelor’s degree in business administration from Christopher Newport University, VA. Most recently, Tess served as a graduate programs assistant at George Mason University. 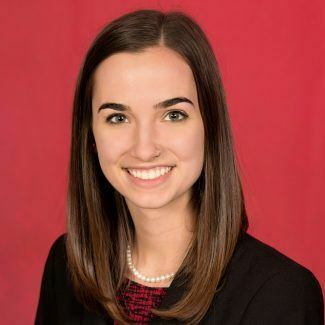 Tess previously served Alpha Sigma Alpha as a leadership consultant and region 9 recruitment leader. 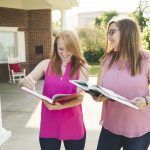 As a collegiate recruitment coordinator for Alpha Sigma Alpha, Tess will oversee the new chapter development program, working with newly established collegiate chapters from their initial establishment through the first three years of their existence.